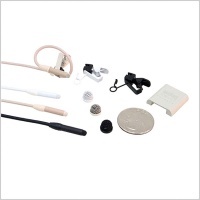 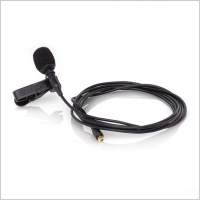 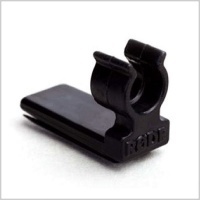 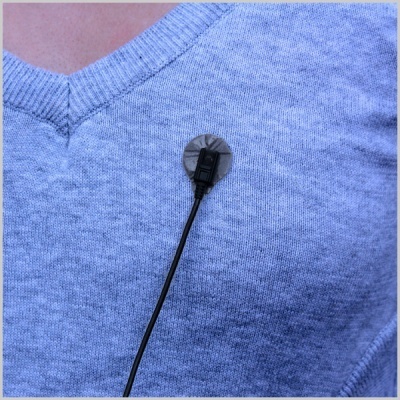 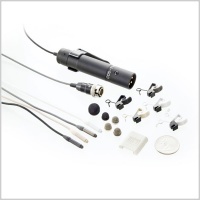 Undercovers have been specifically designed for use with Lavalier mics under clothing. 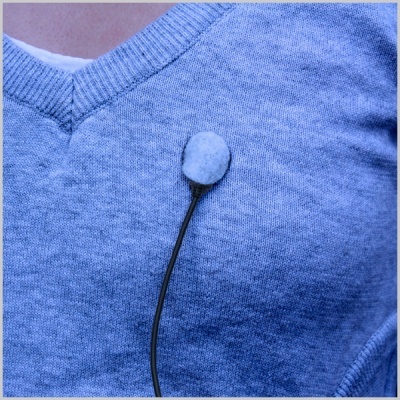 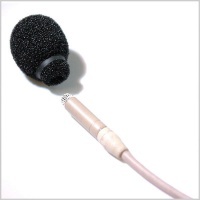 Using Stickies to affix the microphone, a soft fabric disc is then added on top to minimise the sounds of clothing rustle and low wind noise. 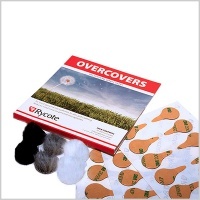 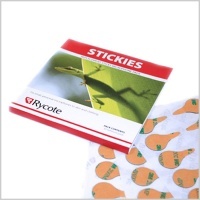 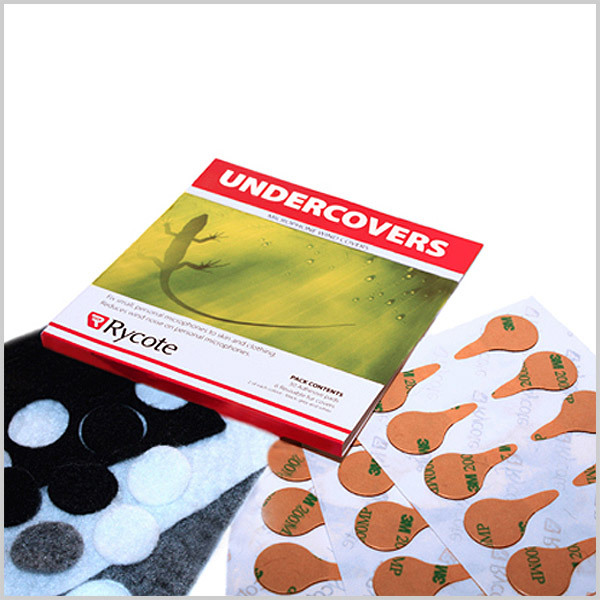 Undercover Packs contain Stickies and fabric discs, and are available in white, grey and black colours.